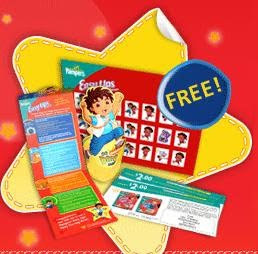 Use the link above to get a Dora or Diego themed potty training kit from Pampers Easy Ups. You can hit the back button after you submit your information and send the kit to friends and family too! UPDATE 12/2: Here is an offer for a Potty Training DVD from Huggies. Click here to order. I found a Halloween Activity in Montebello! Free Pennysaver Ad for Halloween!